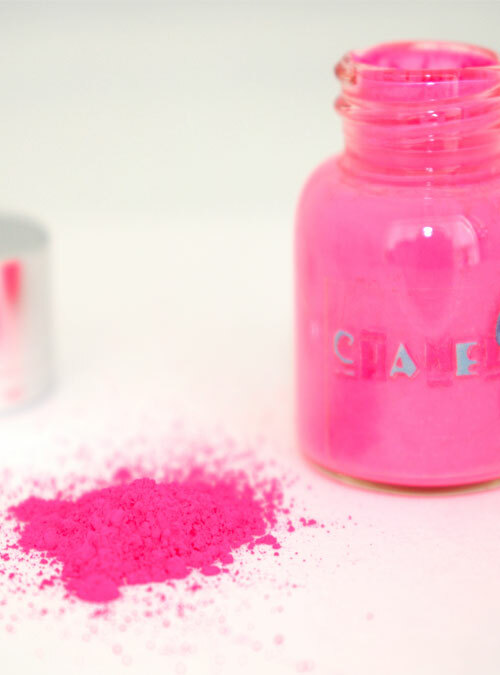 Get your Freak on with this crazy neon pink pigment powder. 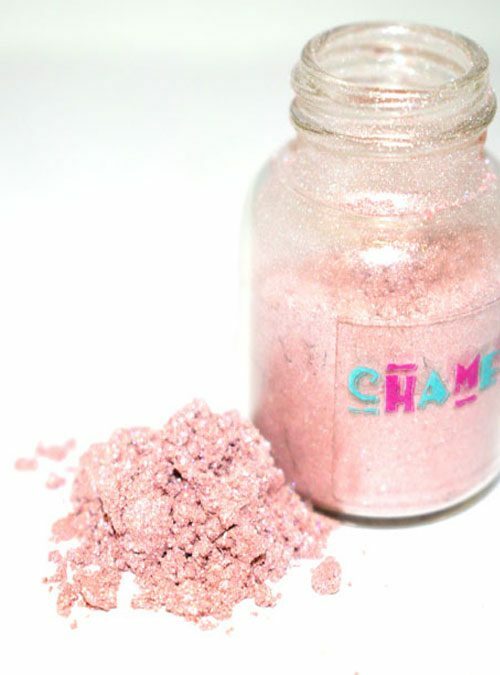 Freak is part of our Freakshow collection and is our vibrant crazy pink neon powder. 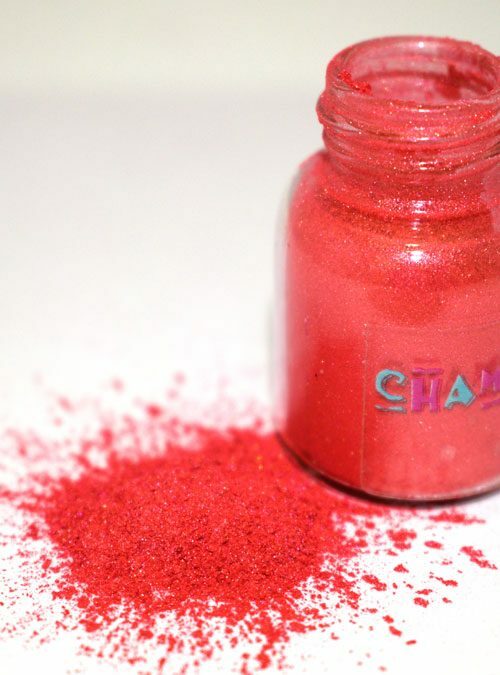 Use is by adding it into other pre mixed gels, or mix it into clear gel, but for the extra wow factor add white pigment to it to see it explode with colour, or even do a layer of white pigmented gel first then apply Freak over the top for really freaky outstanding nails. 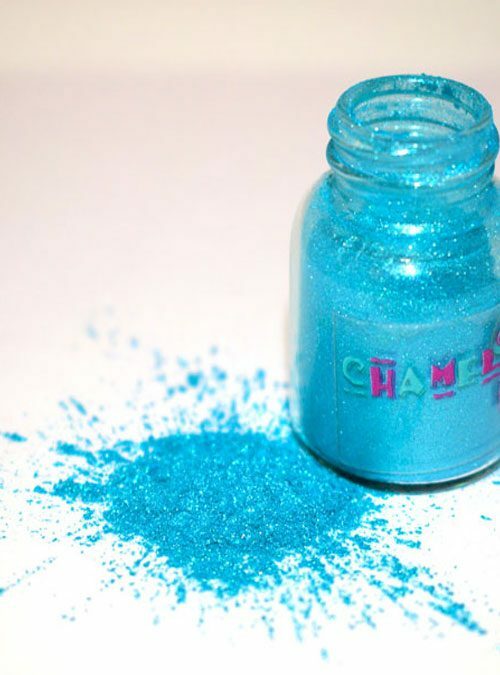 Freak is available in 4g bottles.